Ángela Ríos often wakes to the sound of military helicopters circling: It’s five in the morning and the sirens on the border fence are screaming to announce another wave of migrants, as they attempt to climb into Melilla, one of Spain’s two enclave cities on the Moroccan coast. More than 20,000 people tried to make it over this border last year, storming the three 20-foot fences that separate Spain from Morocco and Europe from Africa. “Strikes” are what the migrants here call their attempts at the border. Mostly young men from countries in West Africa, they climb the consecutive barbed-wire fences in groups numbering in the hundreds or thousands. If they make it over, they’ll get a lawyer, a hot meal, and a chance at life in Europe. If they’re caught near the border and if nobody is filming, Spanish or Moroccan military police will return them to Morocco through locked doors in the fences, often violently. Ríos grabs her camera. 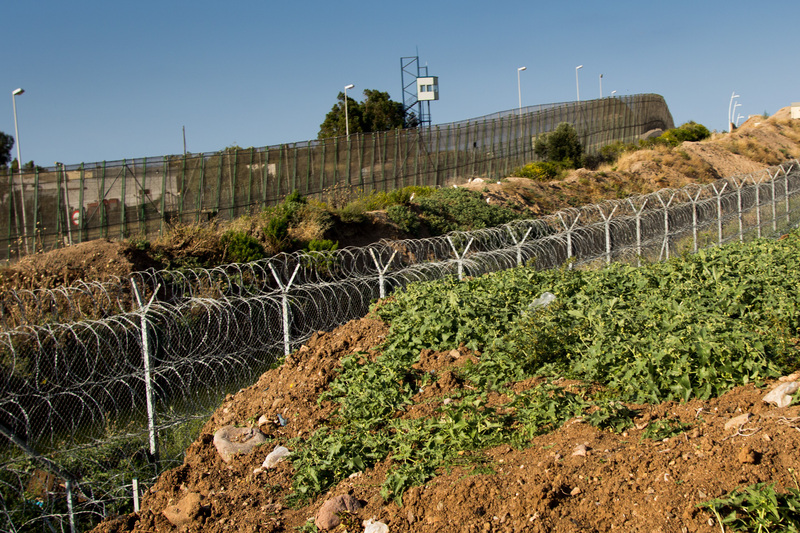 Melilla is one of only two land borders between the European Union and Africa. In the last decade, the otherwise sleepy Spanish border town has become one of the major gates for people seeking to enter Europe illegally. 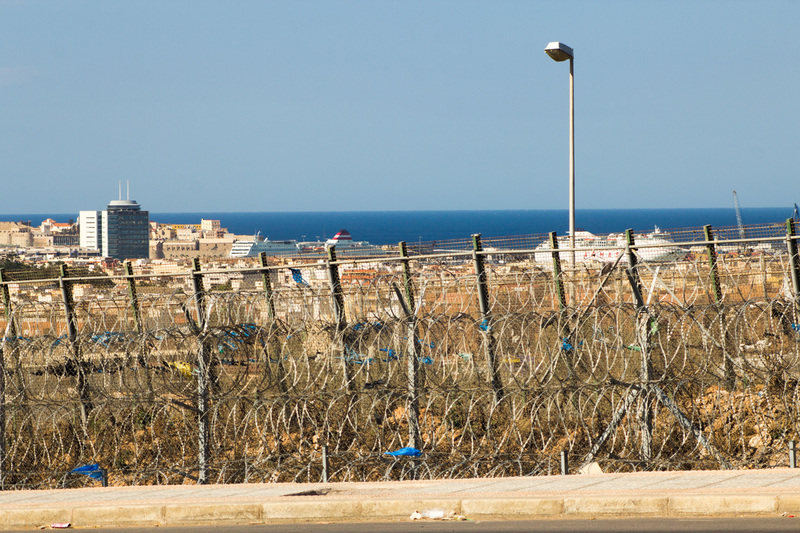 More recently, Melilla has also become one of the principal faces of the continent’s heavy-handed immigration policing; last year, as thousand-person strikes garnered intense media attention, so did the journalists’ photos and video of police abuses on the border.